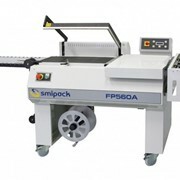 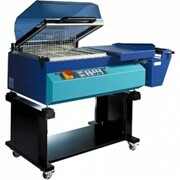 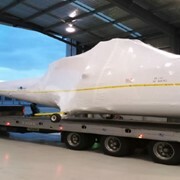 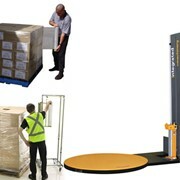 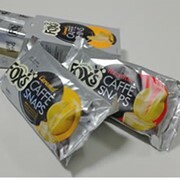 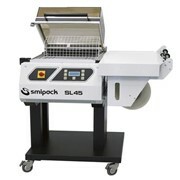 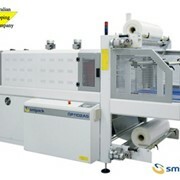 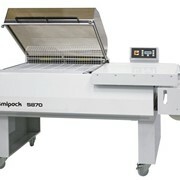 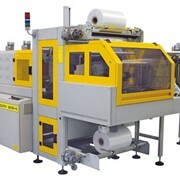 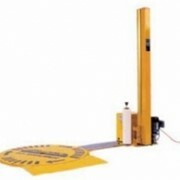 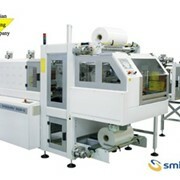 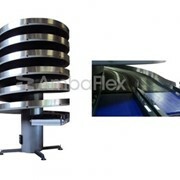 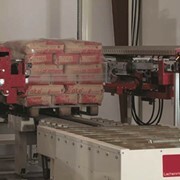 The SL55 Hood Shrink Wrapping Machine features a larger seal chamber for small to medium size products. 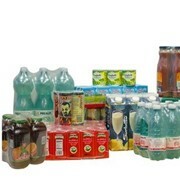 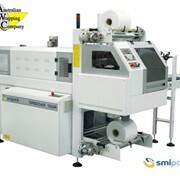 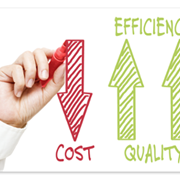 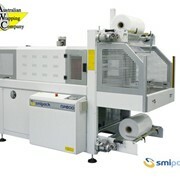 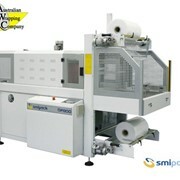 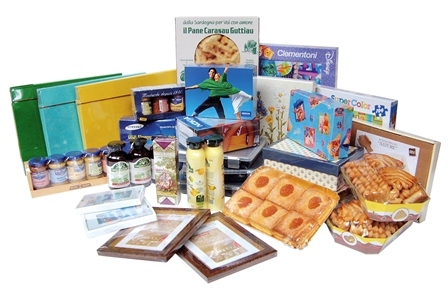 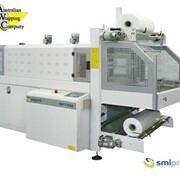 The SL 55 is well suited to the Print, Food and Pharamaceutical industries. 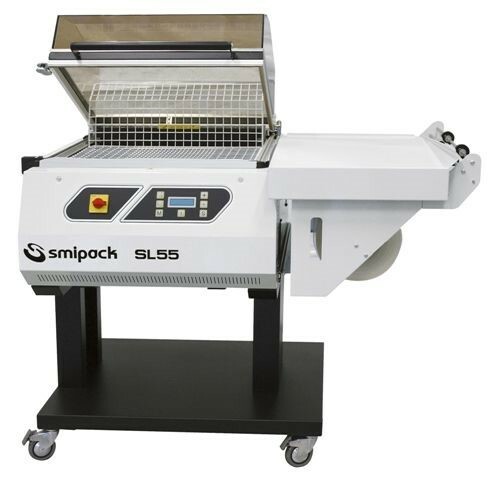 With an adjustable film dispenser and internal plate height adjustment for thin and larger packs up to 260mm high which makes the SL55 Hood Shrink Wrapper a simplistic and versatile system.